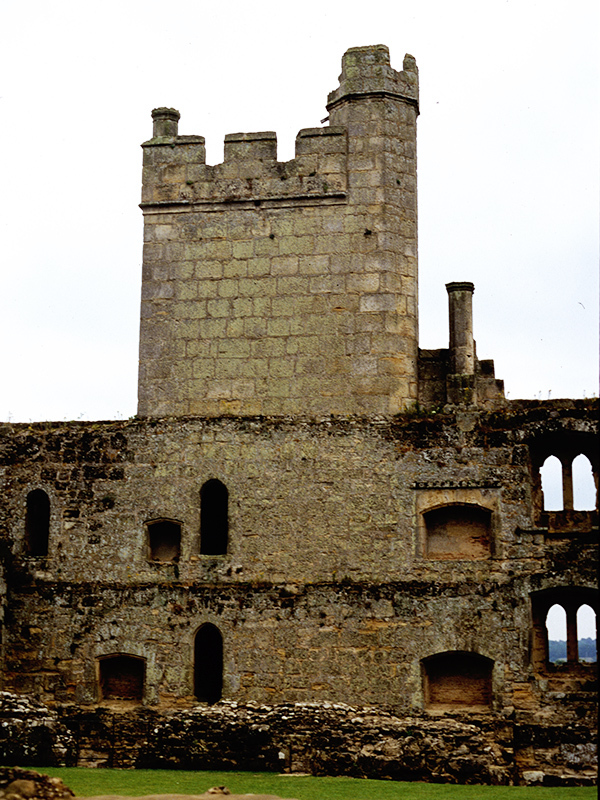 Archetypal 14th century moated castle with ruined interior - a glimpse of medieval splendour. 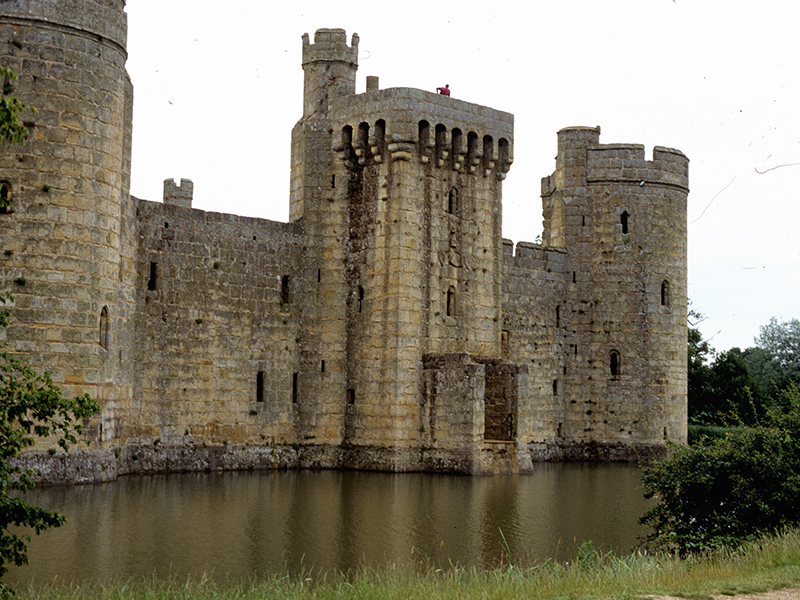 Set in the heart of an historic landscape, with spiral staircases, battlements and a portcullis, 14th century Bodiam Castle is one of Britain's most picturesque and romantic ancient monuments. Windows where arrows were once shot, a tower that was once a look-out and ruins that were once walked upon by knights; this is a place where you can relive your childhood memories and let your imagination run riot. 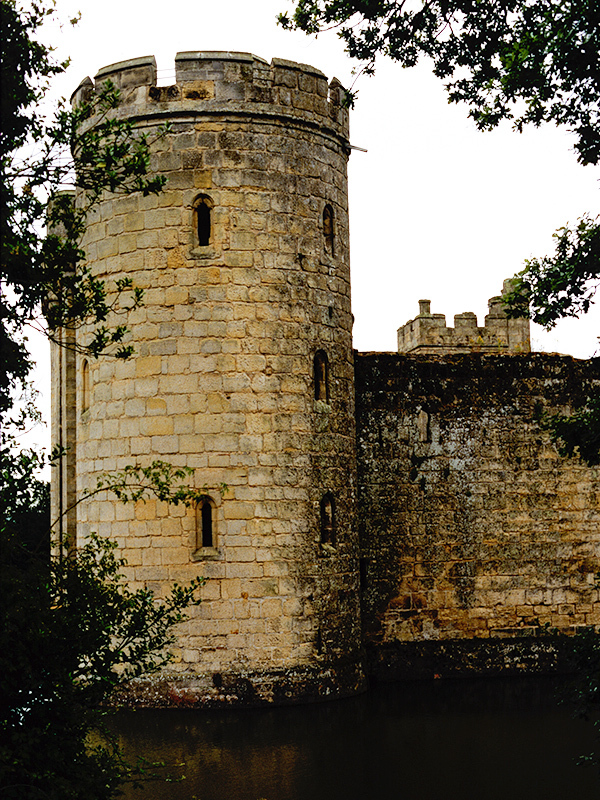 In the impressive gatehouse is the castle's original wooden portcullis, an extremely rare example of its kind. 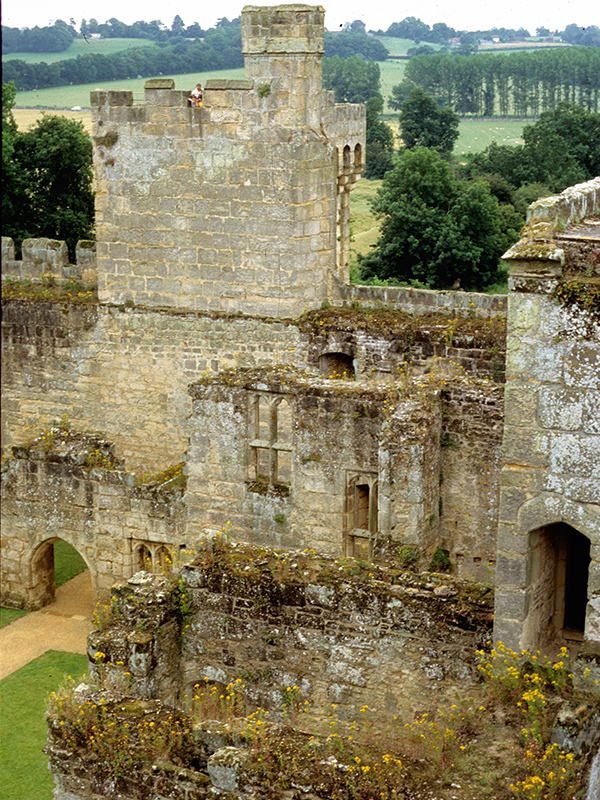 Enough of the interior ruins survive to give an impression of castle life and gruesome and surprising tales can often be heard from our webster, forester and other colourful characters from the past. Plus we have lots of seasonal events throughout the year.